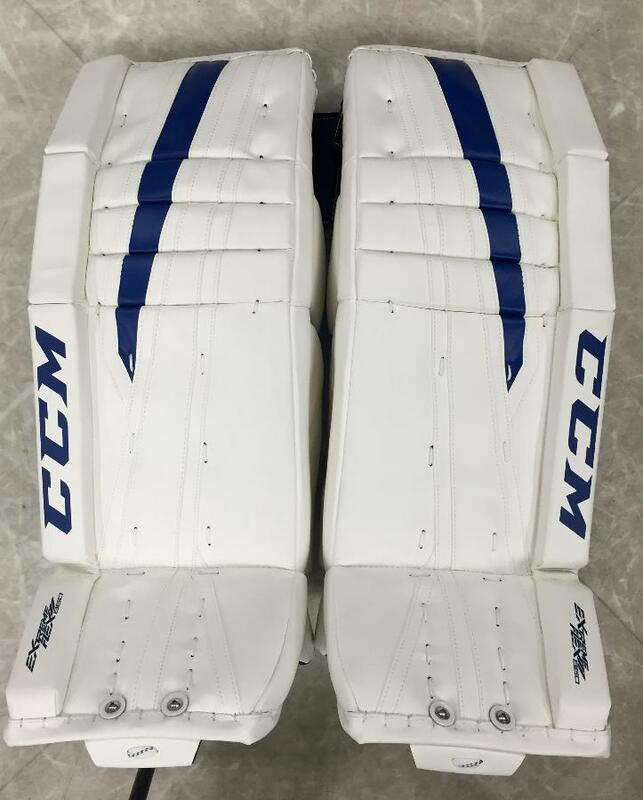 CCM E-Flex II 860 Sr Leg Pads “Exclusive” | Sports Etc. 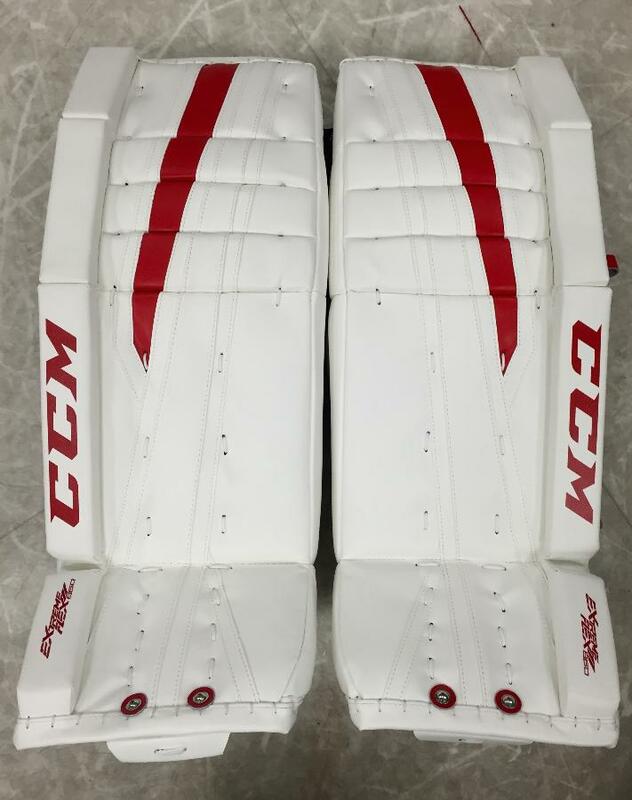 The CCM E Flex II series has been designed to be even lighter and faster than its E Flex counterpart. The interior of the pad has been re-engineered to offer more flexibility in every direction, allowing for better overall flex and movement with every push and butterfly stretch. The pad has the ability to flex in the boot area, load energy and kick back to help give the maximum transfer with every power push. Sports Etc Performance To Value Rating– 9 out of 10. One of the better senior level leg pads out there. 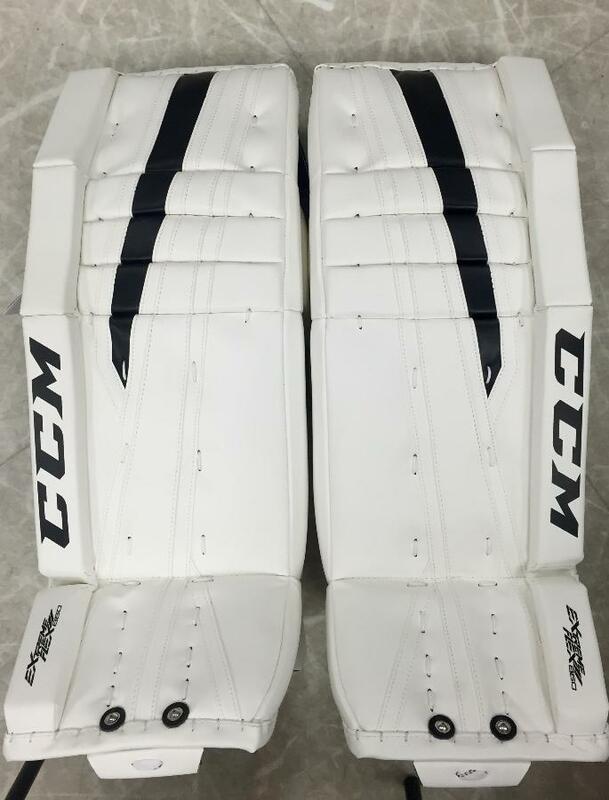 Traditional knee rolls and soft feel are perfect for any butterfly style goalie. Great for all skill levels.